Our favorite Aussie surfer/blogger Mandy Shadforth, a.k.a. 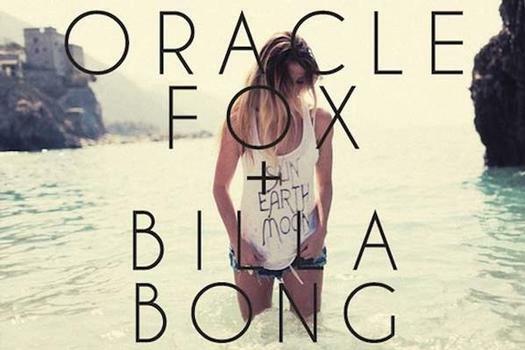 Oracle Fox, was recently snatched up for a collaboration with Billabong and the results are finally here. Just like we predicted, the fringed cardigans, lace-trimmed short shorts and black and white print bikinis are a study in the free-wheeling lifestyle Mandy knows so well. I am a fan of collaborations, this one is no exception. Billabong Girl worked with the amazing Oracle Fox blog out of Australia and produced a capsule collection that will inspire your free spirit to unleash this coming Spring/ Summer. Bikini's, tees with tribal graphics and vintage inspired tee's anything you need to get your beachy style on this collection has it all. LOVE. Also... shout out to the amazing stylist Conor Graham... so obsessed with this girls style! Get those snake skin Matiko booties at Karmaloop here. What inspires and influences your style? OF: My sense of style has always come from my surroundings, travels, and personal creativity. I love traveling to new destinations and observing different cultures and how different communities express themselves through what they wear. I believe that style comes from truely wearing what you feel best in and being true to what you love. OF: Transient, eclectic, free spirited and true to my mood at the time. 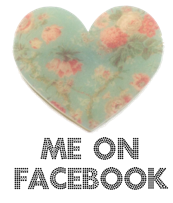 You take most of the photos on your blog, what is it like to be on both sides of the camera? OF: I didn't realize how much fun photography could be until I started really trying to take better photos. I have so much respect for some of the talented fashion photographers out there, I find photography one of the most challenging forms of creativity, but I love it! I feel so much more comfortable behind the lens than in front of it! Tell us about the inspiration behind the collaboration you did with Billabong. OF: For the collaboration I drew upon my more bohemian, organic surfer girl side. Growing up by the sea with all my girlfriends, we had an entire lifestyle that revolved around surfing and having fun and we pretty much still do. Most sunny days we have off you can find us surfing, sunbaking, chilling at our local beach kiosk/organic cafe or going on some random road trip adventure. The pieces I co-designed with Billabong encompass that freedom and the kind of pieces I'd wear for that lifestyle, whether it's a cute knit over a bikini or a pair of leather type shorts and t-shirt that you could dress up for a casual night out with my friends. Some of the pieces we designed reflect upon nature and mythology and even some of my own artwork which usually revolves around these themes.